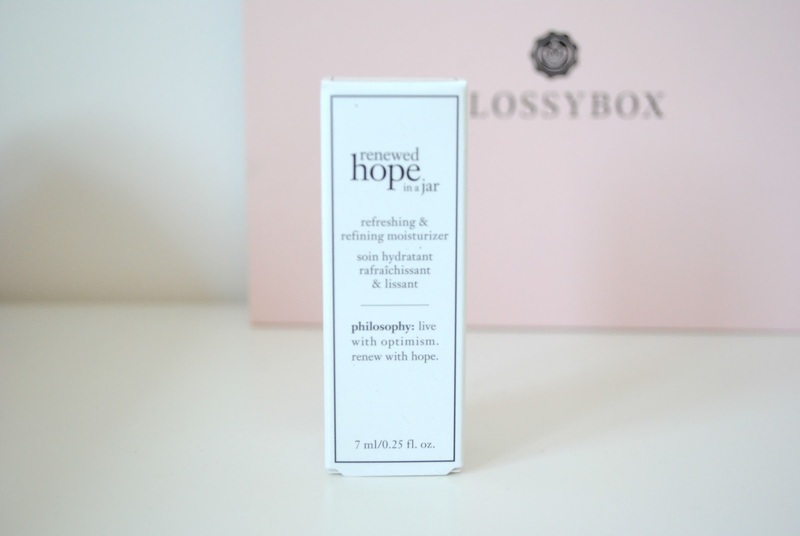 Glossybox: The Start Of A Beautiful Friendship | H A Y L V O G E L.
Today I present to you, my new found friend.. otherwise known as Glossybox. I couldn't tell you how excited I was for the postman to arrive with my little baby pink box of beauties! 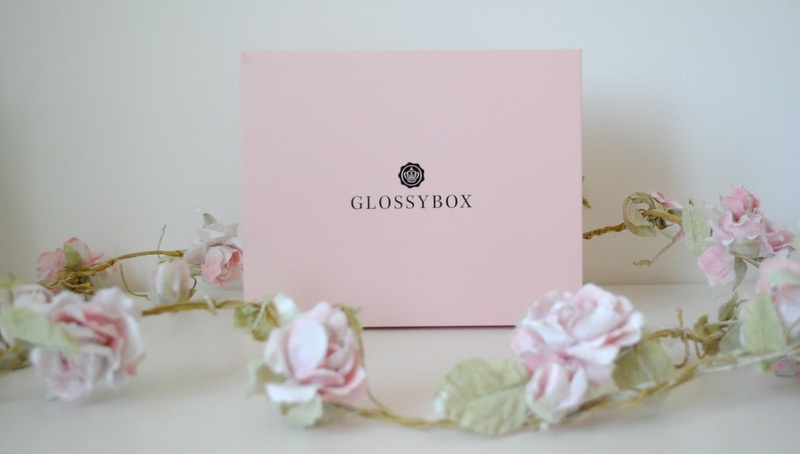 I first found out about Glossybox through seeing others tweeting and instagramming about it, but I just automatically assumed it would be expensive.. which I would imagine a lot of other people would do too - BUT! Don't assume! This is exactly what I did, and it wasn't until I actually went onto the Glossybox website that I realised I'd been missing out for all these months! Each monthly box is just £10! (You pay for postage and packaging on top of that too) and you're able to cancel your subscription at any time. 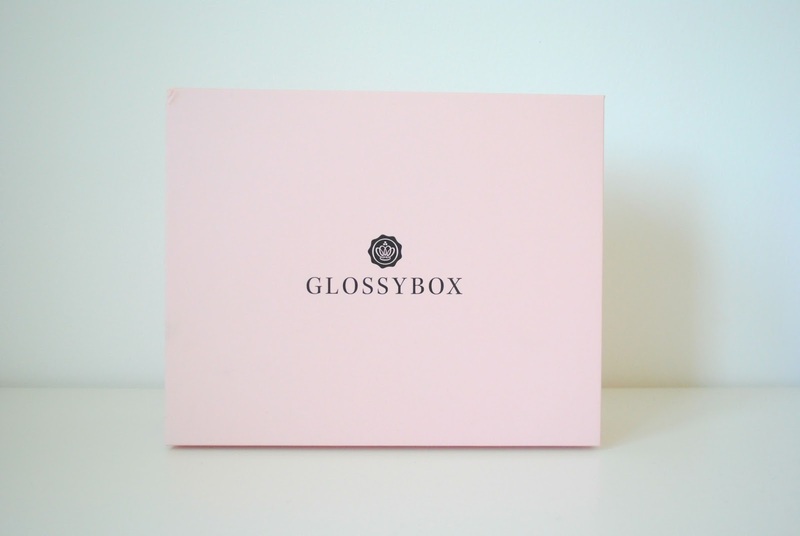 For those of you who have never heard of Glossybox, it's the perfect little pink box filled with beauties, which comes to your door on a monthly basis. 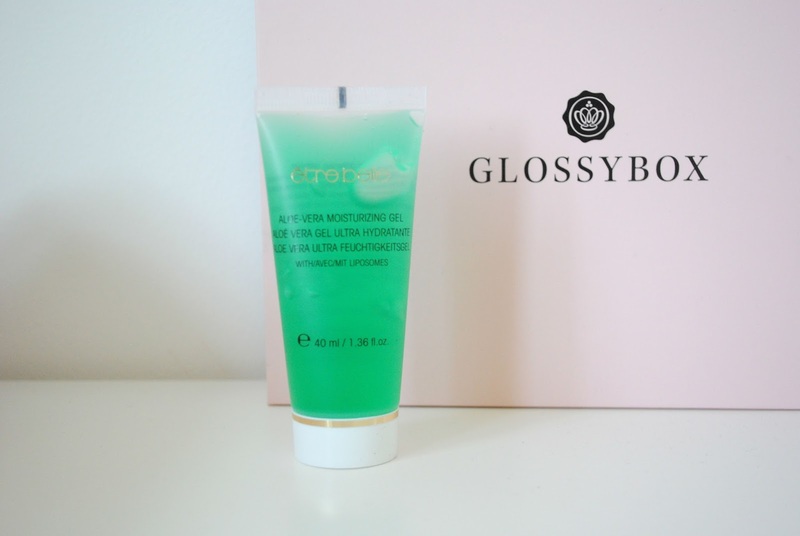 Inside contains five samples of different beauty products worth up to £33+ accompanied with a little information sheet with details of all the products included, it also tells you the full sized price. It's a great way to start trying out new products and it doesn't cost the earth! When you sign up you fill out your own profile, where they gather your personal information and try to send you products which will best suit you. I think this is such a great idea! It's like the beauty version of graze boxes! The first thing I fell in love with, was the packaging. Isn't it b e a u t i f u l ? If you're interested in getting your hands on your own beauty treasure chest, then head over to the website and use this referral code https://www.glossybox.co.uk/referal?CI=MjExNzQ4 to receive your very own Glossybox. You definitely won't regret it! I can't wait for my June box! 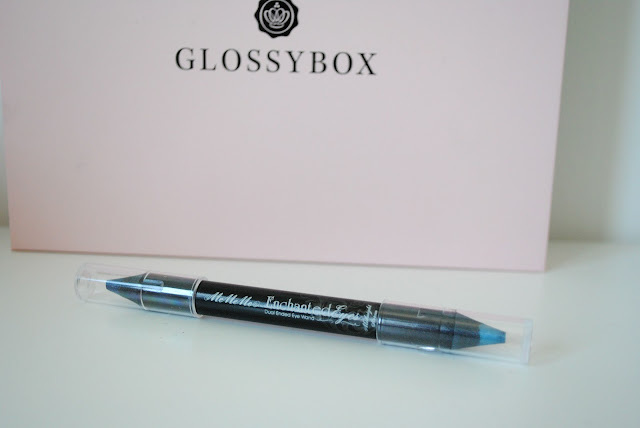 OHHHH I need to subscribe to Glossybox, like NOW. What a fabbbulosa selection of products!